Well, it’s that time of year again when we have our annual celebration at Country Cabins in Chariton Iowa. It has been a busy year and we like to take time to thank all of our customers, neighbors, friends, family, employees and our community for all their support over the last year. This post will serve as your invitation to our annual event to be held this coming Saturday September 2nd at 1:00 p.m. Just bring yourselves, a covered dish and your lawn chairs. We will supply the BBQ pulled pork, hamburgers, hot dogs and brats and drinks. 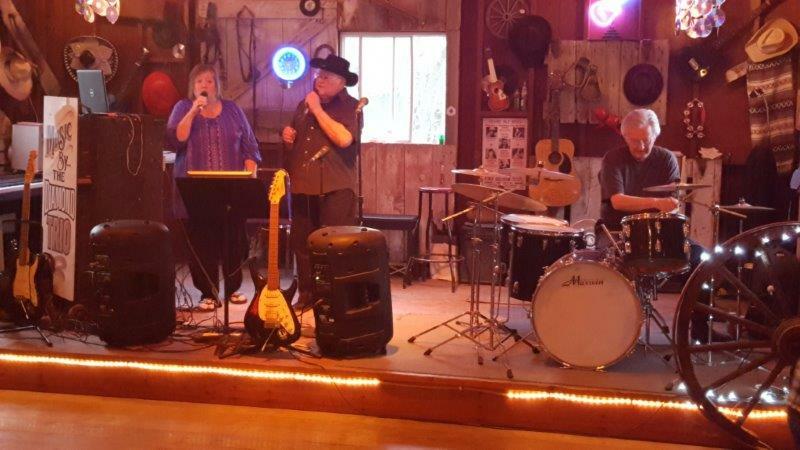 Immediately following at 2:00 p.m. we will be having a Country music jam put together by local talents, musicians and singers. We are very busy this weekend and do not guarantee that any of the suites or cabins will be available for viewing but we have made a lot of changes since last year so you can roam the grounds and see all the changes and see what we have planned for the next year. 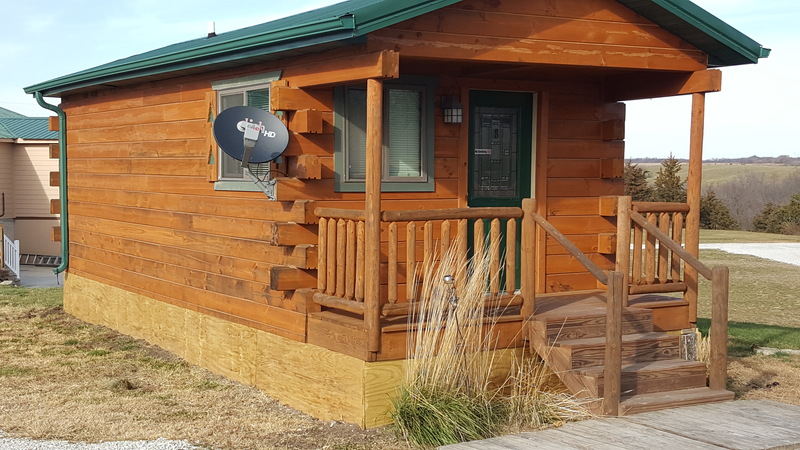 Local Artist, Steve Scott, has done numerous paintings and renderings for us over the years and it is amazing to see how he so accurately has painted what we have in mind for the future of Country Cabins. His paintings always inspire us to want to get the project finished so we can see the results. 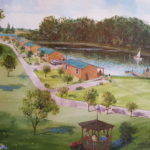 The above painting shows our future pond project and new cabins. 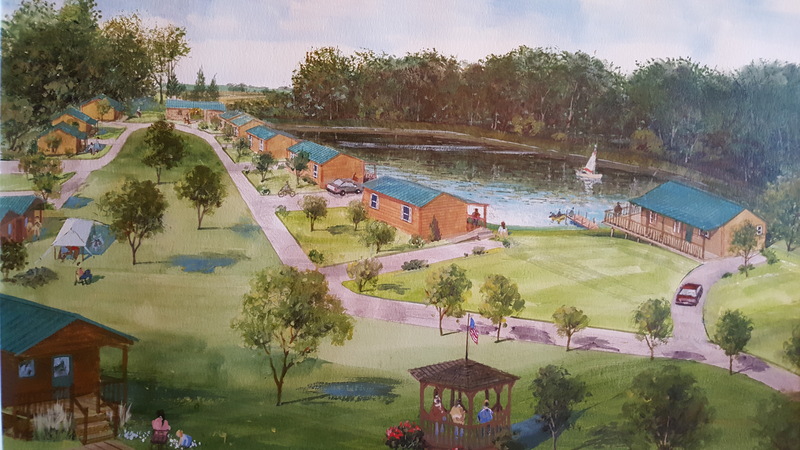 We completed 6 of the new cabins this last year and the pond has been in the planning stage for several years and is on the schedule to be built this Fall. It has been fun to see the progress from Steve’s first painting he did for us nearly four years ago. We had a five year timeline set and so we have about a year to finish everything we set out to do. We enjoy what we are doing and our customers are the best and we love talking with each and every one of them and they become more than just customers and we have built lifetime friendships with so many. This weekend of fellowship is just a thank you to all of those that have supported us and also for anyone to attend that just wants to stop for a tour and say hello. We are also blessed to have the best friends and neighbors right next door at the Frontier Trading Post and Soda Pop Saloon. 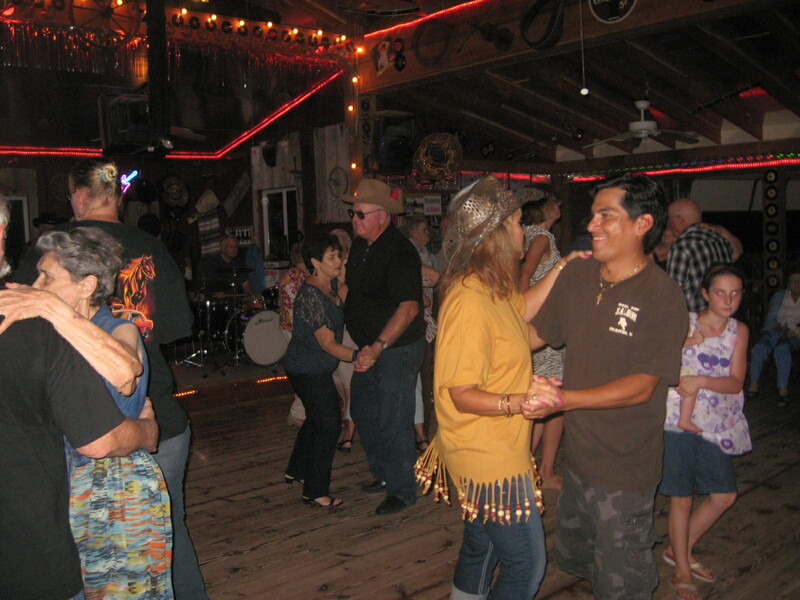 Our customers love walking over and shopping at the store and attending the music and dancing they offer. They also love visiting Donna at the bait and tackle store and love all her stories and hints on where to find the big fish in the surrounding lakes. Our businesses have grown together over the years and it is hard to even imagine what we would do without them and all the help they have given us over those years. 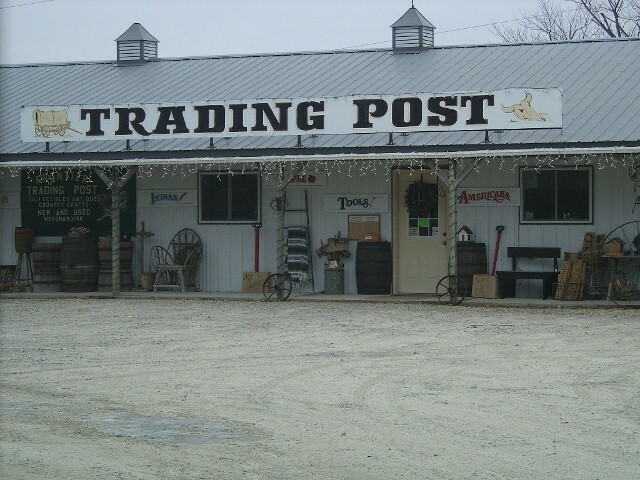 After you have lunch and enjoy our music jam you are encouraged to visit the Trading Post and attend their Saturday night entertainment at the Soda Pop Saloon. It is always a great time! 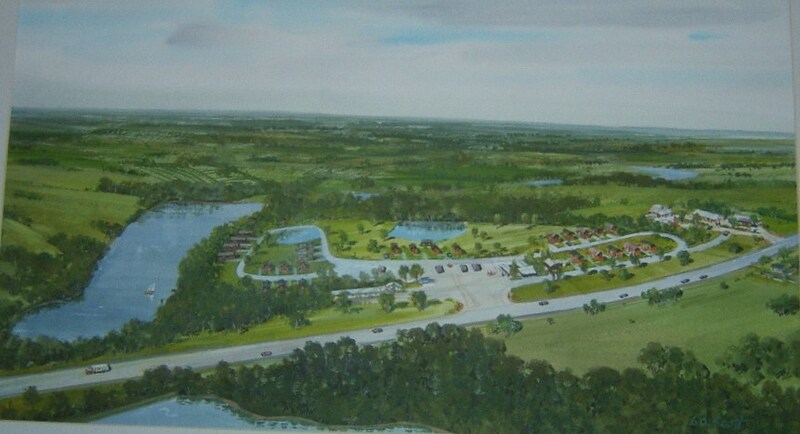 Hope to see everyone this weekend at Country Cabins!